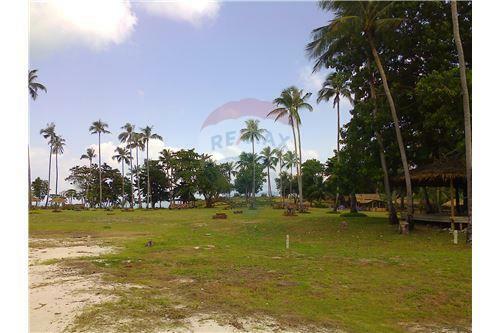 Residential - Land - Koh Samui, Surat Thani - TH - 920121001-412 , RE/MAX Global - Real Estate Including Residential and Commercial Real Estate | RE/MAX, LLC. 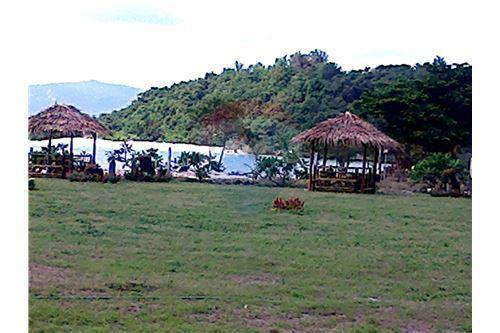 Unique Opportunity to own Private Island Property! 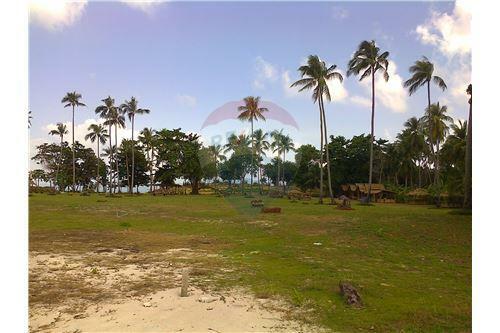 Unique Opportunity to Own Large Beachfront Property on Exclusive Island Paradise. 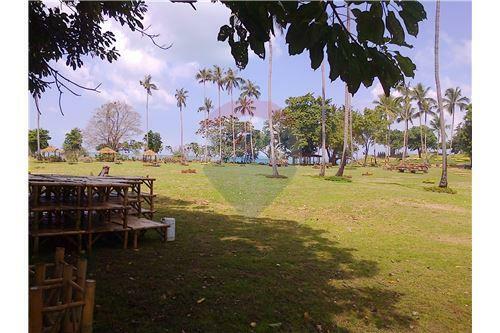 Perfect land for a resort, luxury villa or specialised health retreat centre. 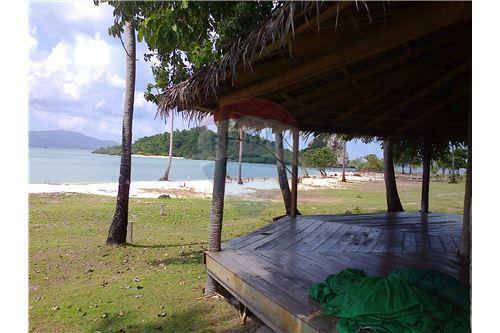 This property is located on the small idyllic island of Koh Som, just 800 meters from Koh Samui's northeastern corner. Koh Som features a long stretch of powdery white sand surrounded by the turquoise waters of The Gulf of Thailand. 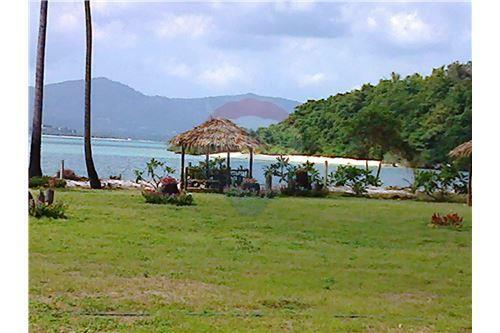 The island is known for its picture perfect tropical island good looks and fantastic snorkelling. 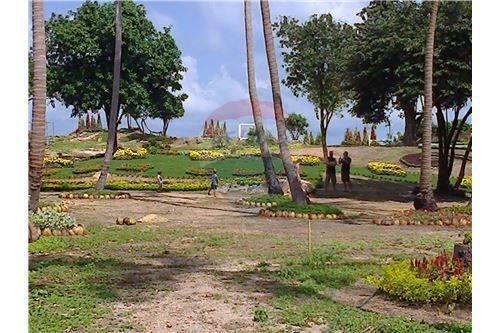 In the Thai language "Koh" means island and "Som" means orange and this translates to "Orange Island" or "Orange Tree Island". 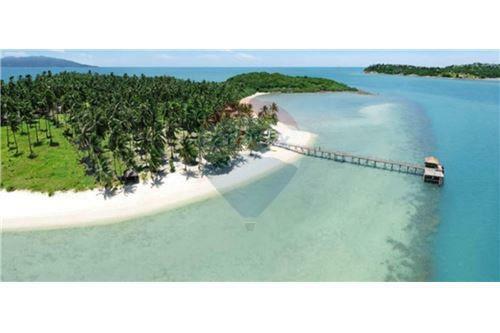 The island is easily accessible via a short few minute boat ride from Koh Samui's Plai Leam pier. 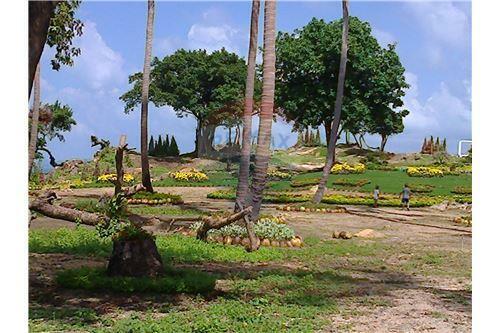 The northeast area of Koh Samui is famous for its spectacular sunsets and being a small island you also have the added benefit of seeing the sunrise. 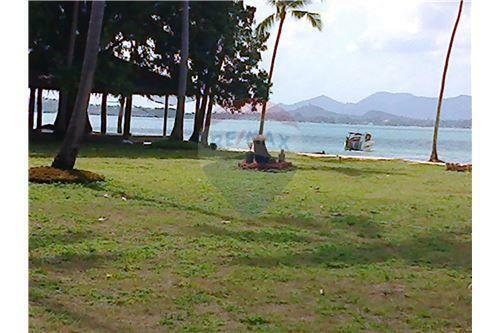 Being so close to Koh Samui has many advantages. 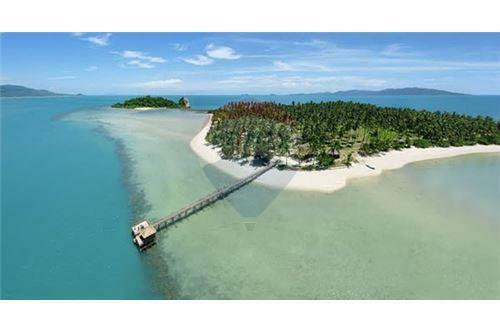 On the much larger island of Koh Samui you will find an international airport, great shopping, hospitals & clinics, an incredible variety of restaurants (international fine dining and tasty local cuisine), fun night markets and world class golf. 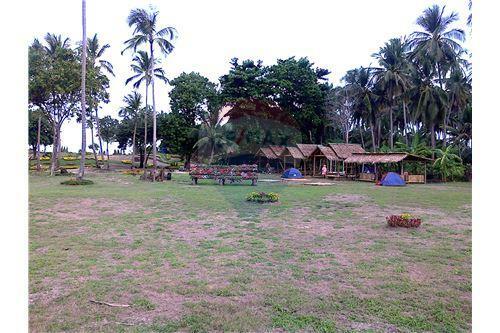 The land size is 7 rai 3 ngan 55.4 Tarangwah (12,621.6 sqm) and is priced at 150,000,000 Thai baht. The owner is willing to negotiate the price. 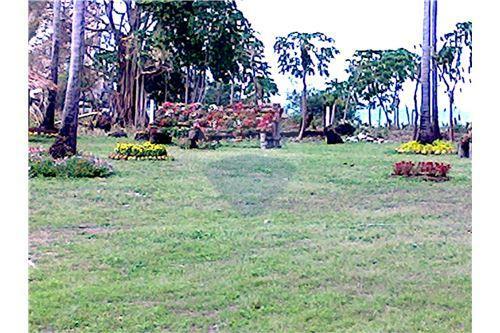 The property is available for purchase or 30 year lease.